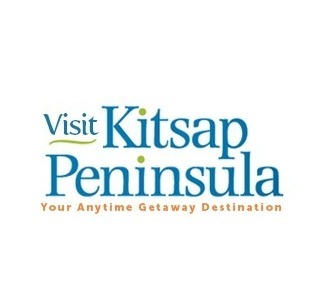 Visit Kitsap Peninsula is recognized as the official visitor/traveler information organization for the Kitsap Peninsula in Washington State. Looking for a fun event to participate in or planning your next vacation? 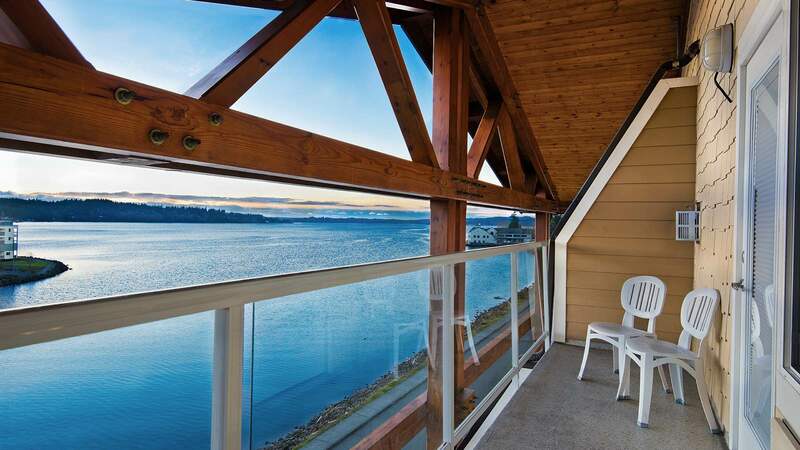 Check out Visit Kitsap Peninsula and stay at the Oxford Suites Silverdale!